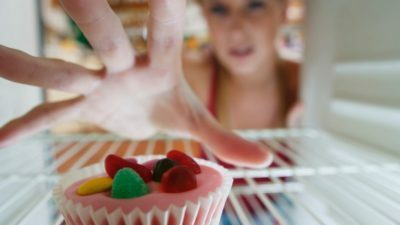 Food - Health, Fitness & Happiness Blog for Women! If there is one thing that stops us from achieving a body like J.Lo’s it’s the very fact that we can’t stop ourselves from snacking. Wouldn’t you agree? Okay, let’s be honest here. 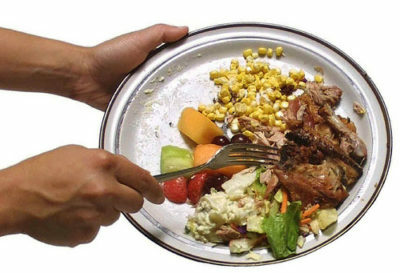 How many times have you instructed the waiter to place your leftover chicken in a plastic bag for takeaway because you simply cannot stand the sight of leftover food on your plate? 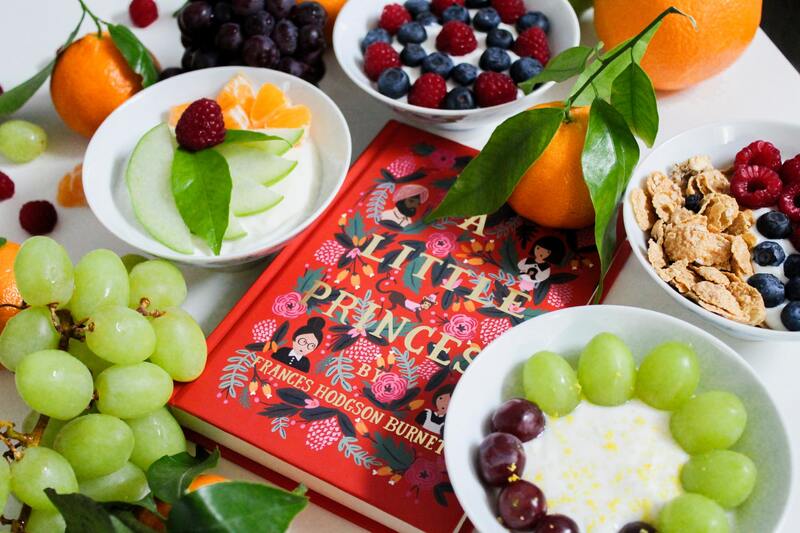 Do you know the science behind small, frequent feedings? 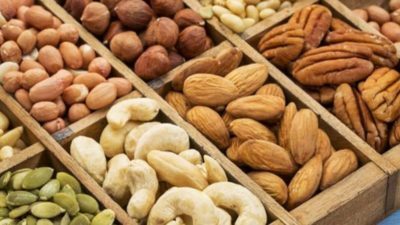 Health buffs advise that we eat small amounts of food all throughout the day to limit hunger, to avoid our chances of overeating and to curb our cravings. 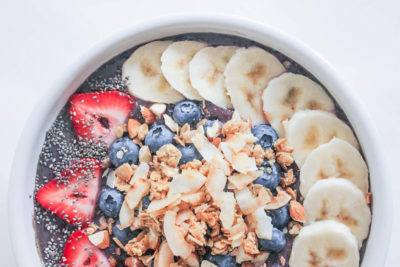 A smoothie bowl is one of the most popular breakfast trends today. 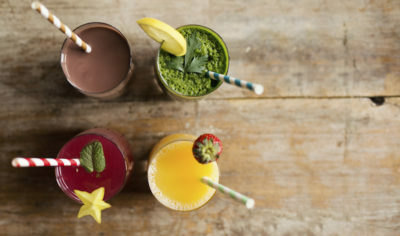 Technically, it’s a smoothie only that you devour it with a spoon instead of drinking it through a straw. 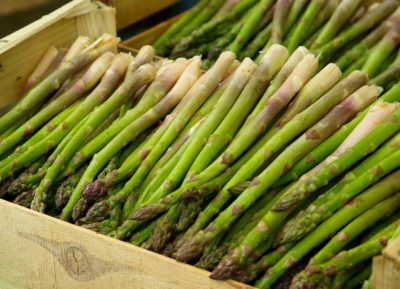 A healthy diet matters much more than the number on the scale, but for those trying to lose weight, asparagus has just 3 calories per spear. A few weeks back, I posted about Potato Chips in the microwave. 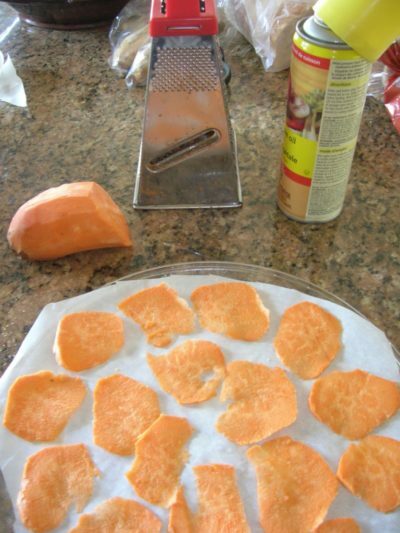 I had so much feed back wondering if you could use sweet potatoes, so I knew I just had to try. Building good eating habits is an important part of fitness, and if you’re looking for a way to enjoy structured meals, then you need the best glass meal prep containers. 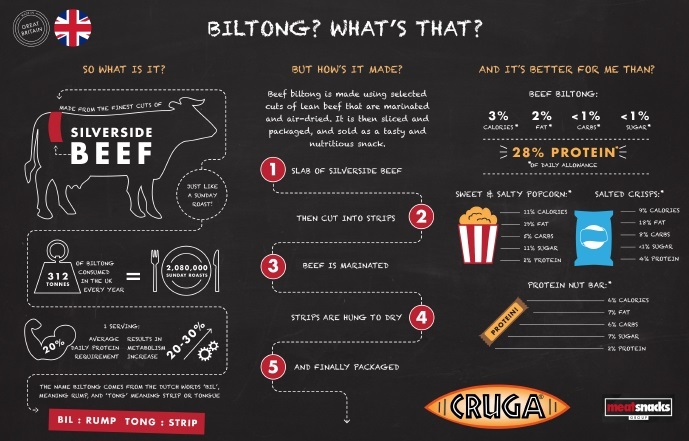 Beef Biltong…2016’s next big superfood?